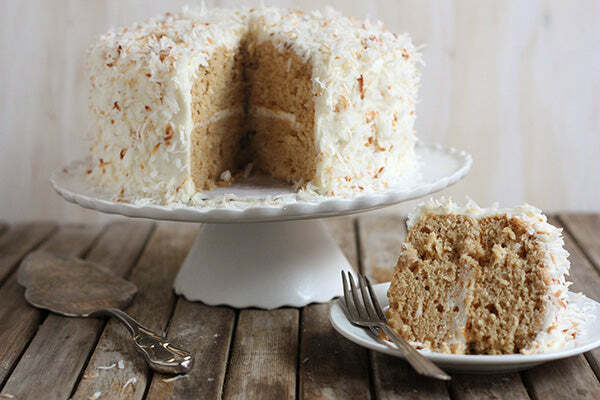 Peanut butter and coconut are two beloved flavors, so why has no one thought to put them together into a layer cake? I searched the internet and came up practically empty. There was only one thing left to do at that point, create the recipe myself! 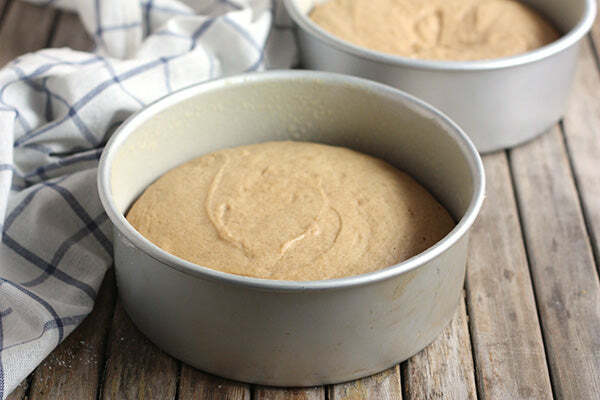 Starting with a traditional vanilla cake, I swapped out creamy peanut butter for the butter and added some coconut milk to tie the two flavors together. 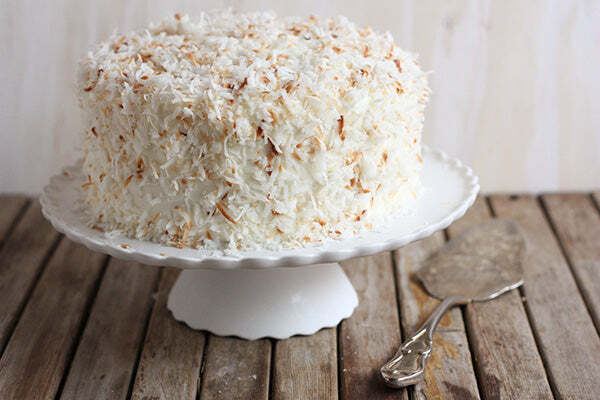 I frosted the cake generously with a cream cheese coconut icing and finished it with a sprinkling of shredded coconut. I served the cake to a group of friends and they raved about it. 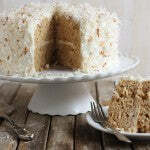 “I’ve never heard of a peanut butter coconut cake before” and “what a great combination!” were some of the comments I got. Yep, it’s definitely a winner. 1. 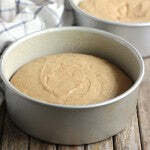 To make the cake, preheat oven to 350°F and grease and flour two 8 or 9-inch round cake pans. 2. 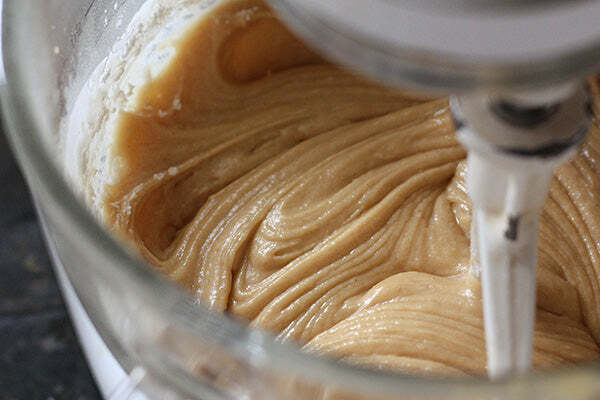 In the bowl of a stand mixer fitted with a paddle attachment, or in a bowl with a hand-held mixer, beat the flour, sugar, baking powder, salt and peanut butter together until combined. Mixture will be very thick. 3. 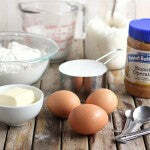 In a separate bowl, whisk together the eggs, vanilla, and coconut milk. 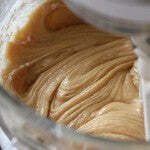 Add to the peanut butter mixture in 3 additions, mixing after each and scraping down the bowl as necessary. Beat on medium high speed until smooth, about 2 minutes. 4. Pour batter evenly into the prepared cake pans. Bake until a toothpick inserted into the center comes out clean, about 25-30 minutes. Let cool 10 minutes in the pan, then transfer to a rack to cool completely. 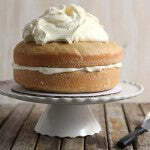 5.To make the frosting, beat the cream cheese and butter together until smooth. Add the powdered sugar, salt and coconut flavoring and mix until combined. Add the coconut milk one tablespoon at a time until a spreadable consistency is reached. 6. 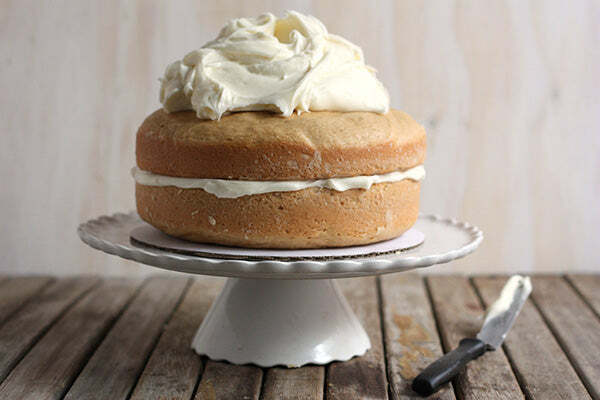 To assemble the cake, place one cooled cake round upside-down on a cake stand or plate. Cover the top with 1/2 cup of frosting. Place second cake round on top and frost entire cake with the remaining frosting. Cover with the coconut flakes. Place in the fridge for 30 minutes to firm up before serving. 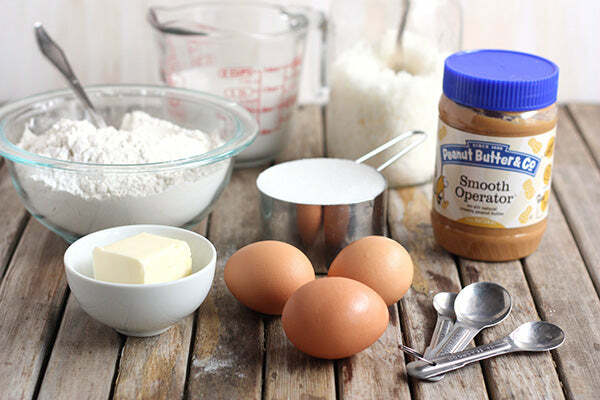 What other ways would you combine peanut butter and coconut together in a recipe? – The giveaway is open to USA residents only and will run until Monday, May 12, 2014 at 11:59 PM EST. – Winner(s) will have until 05/15/14 to claim their prize or we will choose another winner. 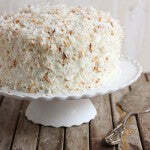 The post Peanut Butter Coconut Layer Cake appeared first on - Peanut Butter & Co. Recipe Blog.